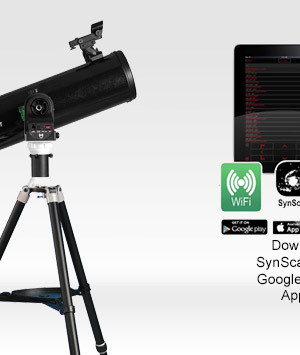 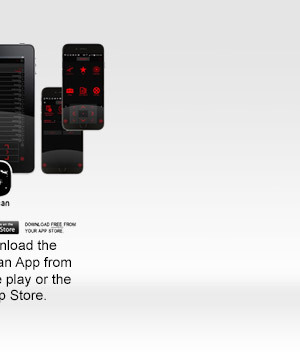 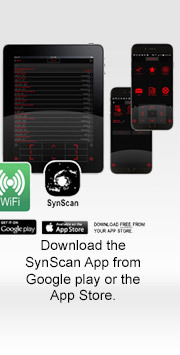 Connect the mount to the SynScan App and control your telescope wirelessley with your mobile device. 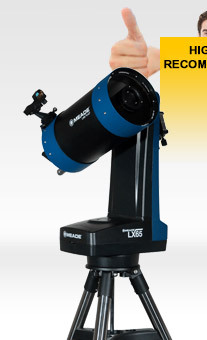 Contains Single Encoders. 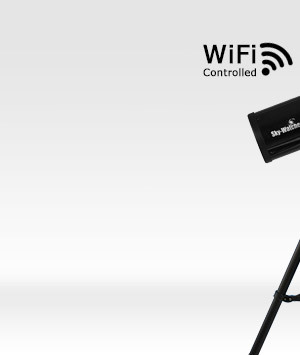 Connect the mount to the SynScan App and control your telescope wirelessley with your mobile device. 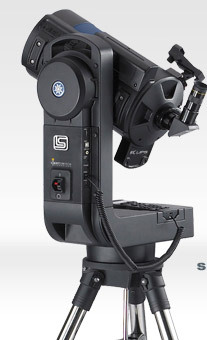 Contains Dual Encoders. 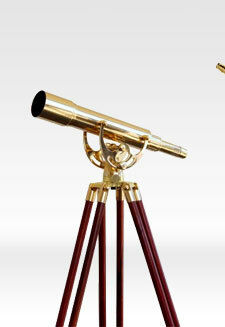 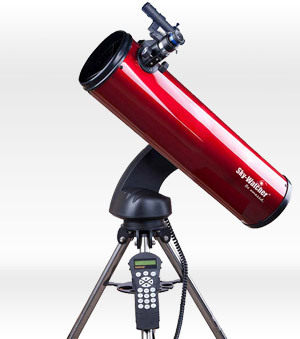 These are the best “bang for buck” telescopes you can buy!!! 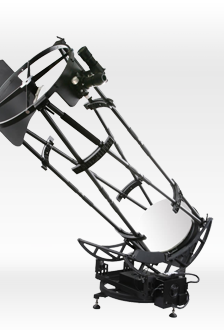 The same rules apply...the diameter (aperture) of the telescope scoops up light…so the bigger the diameter…the brighter and clearer the object. 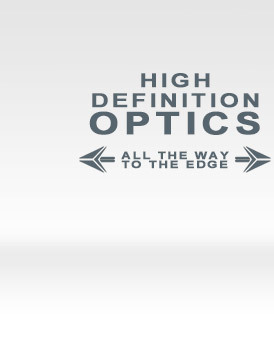 The “focal length” is the distance from your eye to the first surface that starts bending the light. 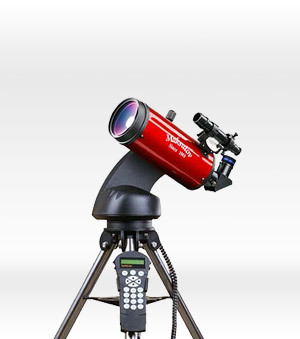 The longer the focal length…the more your telescope will magnify. 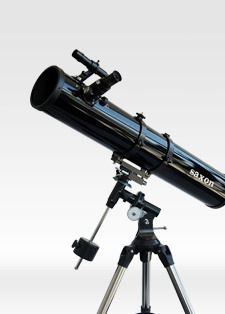 Below you will see the 6”, 8” and 10” telescopes have the same focal length. 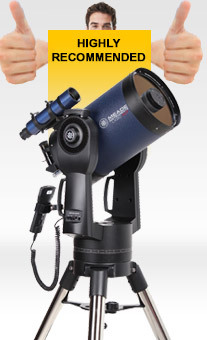 So if you use the same eyepiece in each of them…then the object will be the same size. 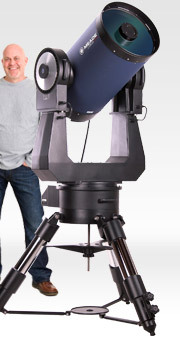 But it would appear brighter and clearer as the diameter (aperture) increases. 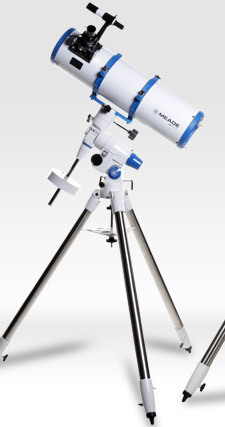 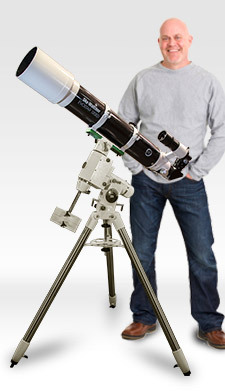 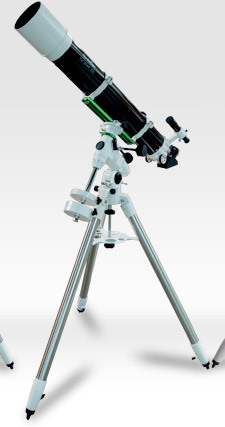 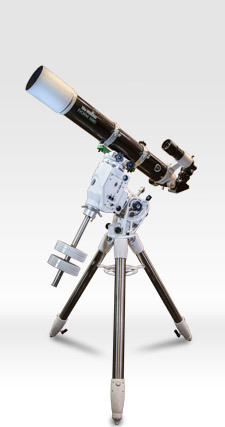 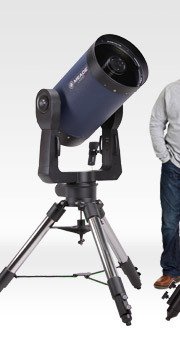 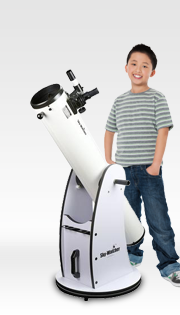 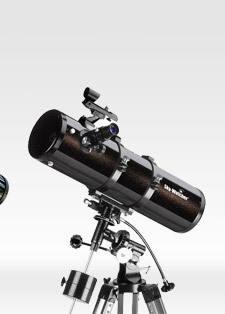 My first telescope was an 8” Full Tube Dobsonian which I used to clearly observe the surface of the planets Mars, Saturn and Jupiter, the Moon in great detail, Orion Nebula and many deep sky objects…I highly recommend it. 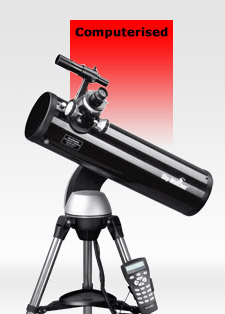 Even with the smallest 6” telescope in the range…you will see the planets Saturn and Jupiter quite nicely. 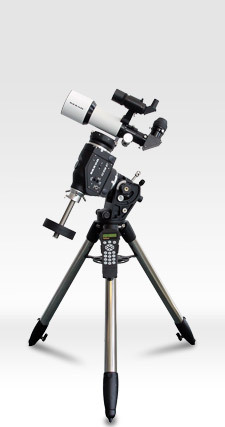 You can even take high resolution photos of the Moon with an SLR camera by purchasing a tiny $29 T-ring adapter. 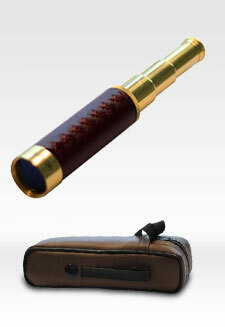 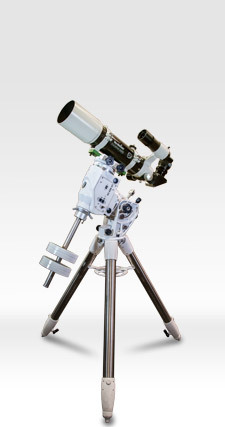 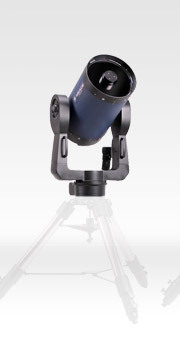 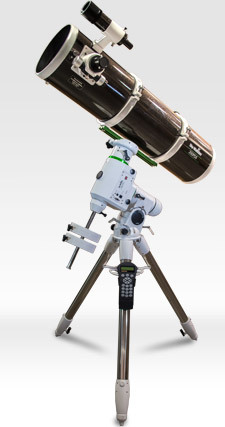 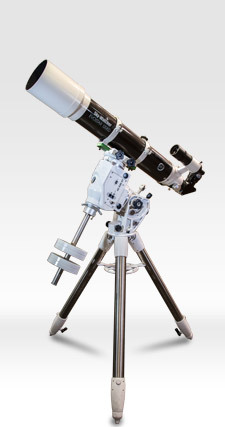 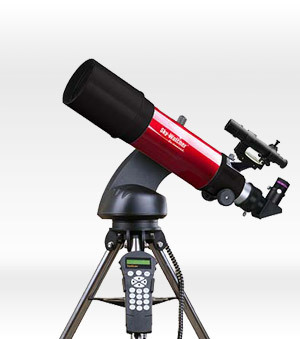 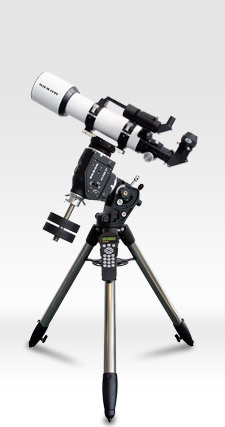 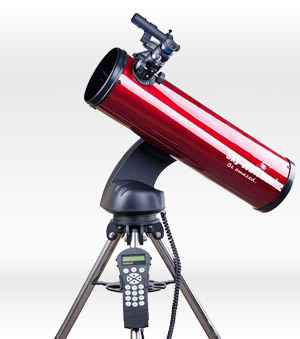 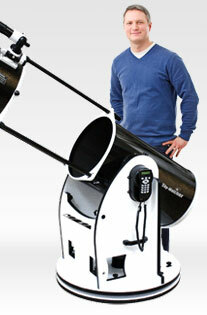 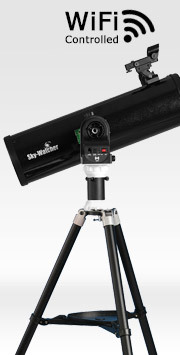 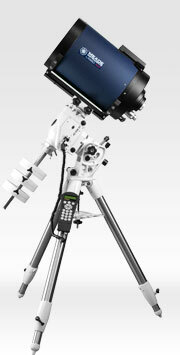 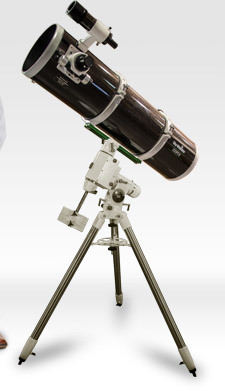 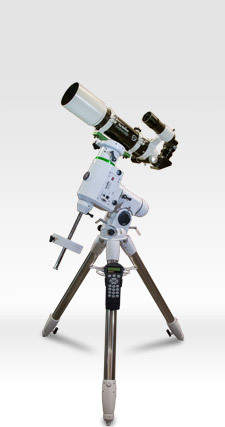 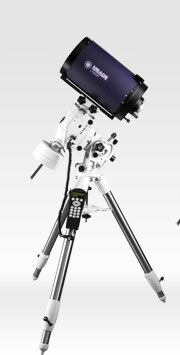 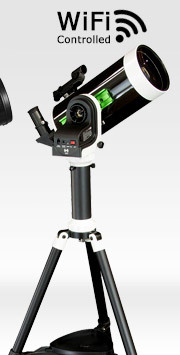 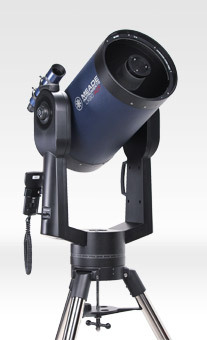 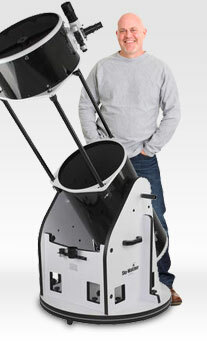 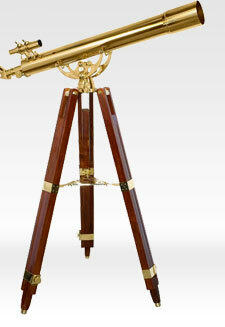 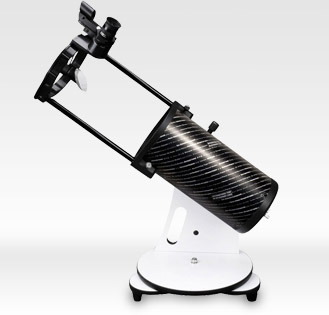 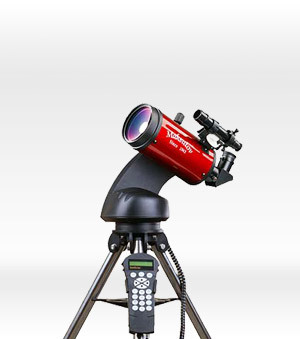 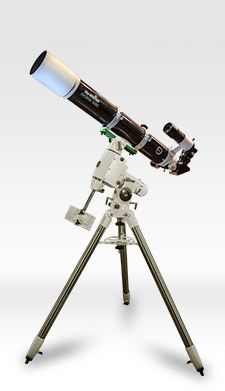 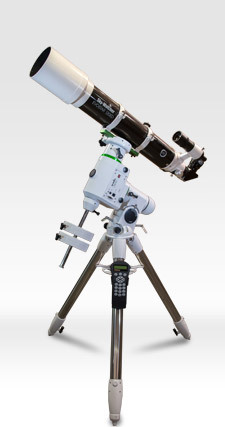 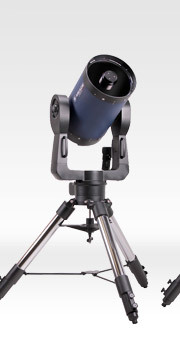 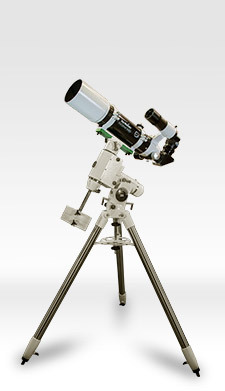 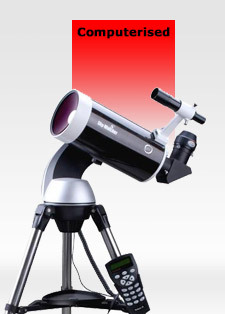 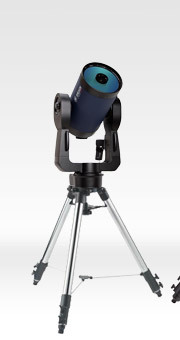 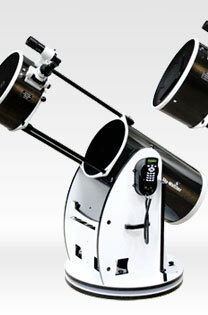 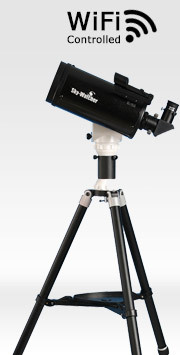 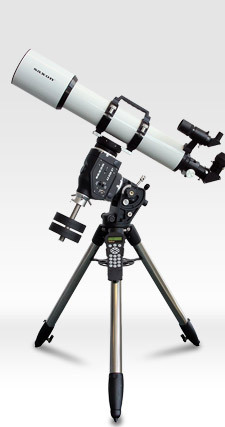 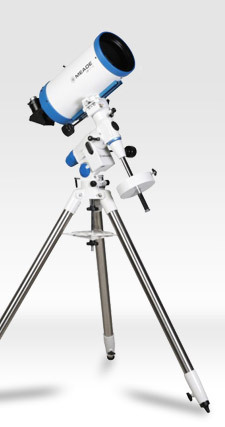 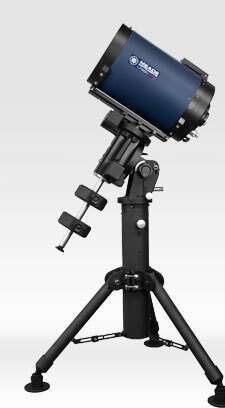 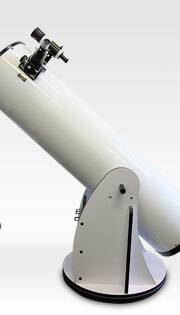 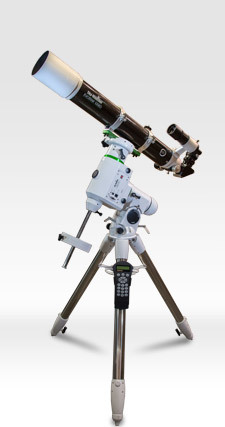 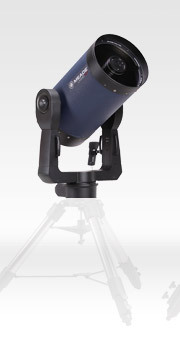 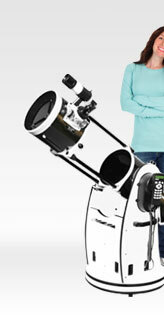 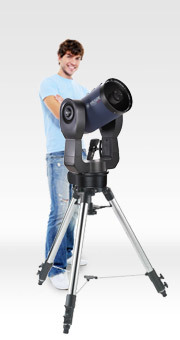 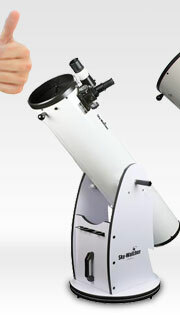 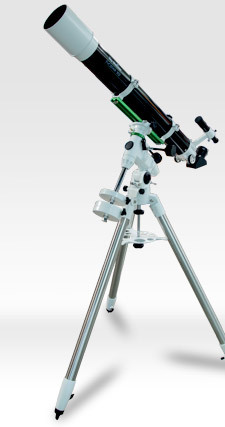 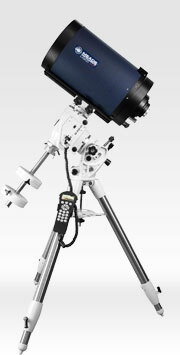 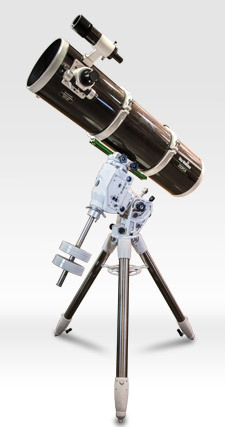 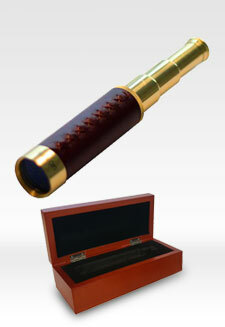 This award-winning 6" f/10 (1524mm focal length) powerhouse telescope is feature packed and portable. 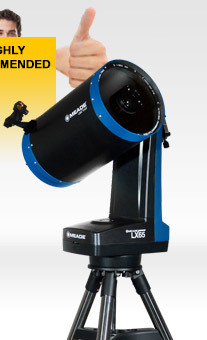 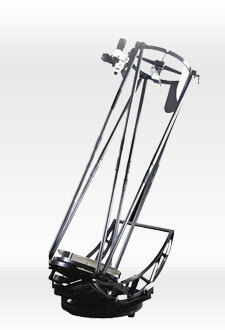 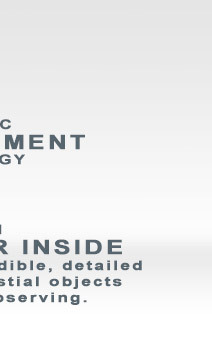 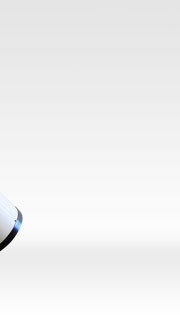 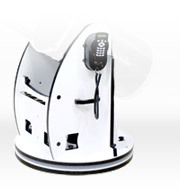 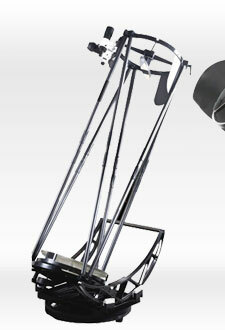 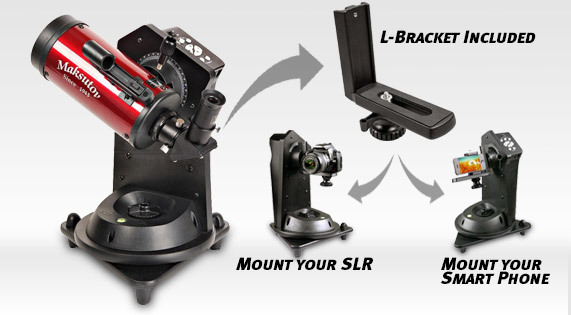 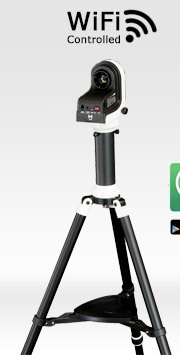 Meade's Patented automatic self alignment system aligns with just one touch of the power switch. 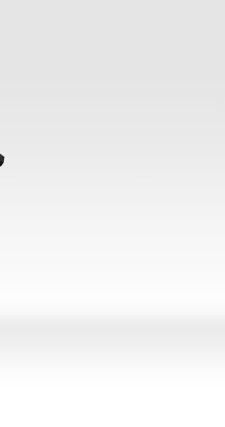 Just flip the switch and walk away. 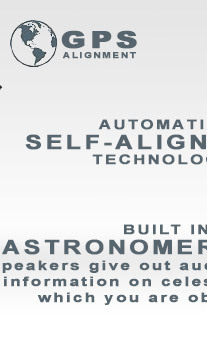 It aligns itself. 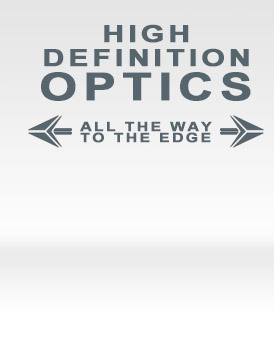 It’s that simple. 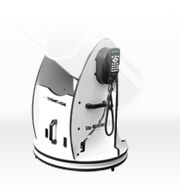 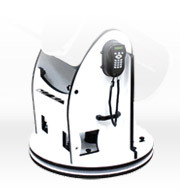 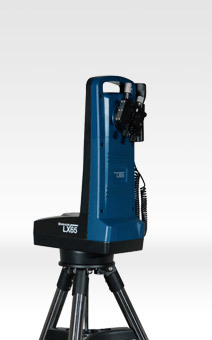 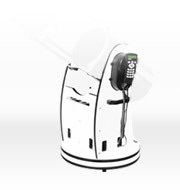 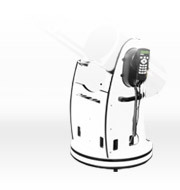 The LX65 Series 6" and 8" ACF has an Advanced Coma-Free (ACF™) optical design offering the coma-free pinpoint star images and flatter image fields while reducing astigmatism and eliminates diffraction spikes. 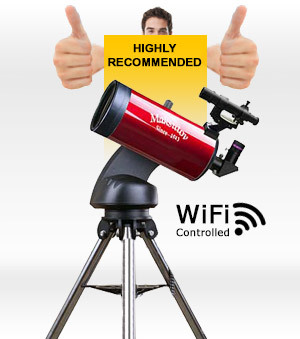 Portable high power telescopes with Advanced Coma Free Optics giving you the highest level of optical performance all the way to the edge. 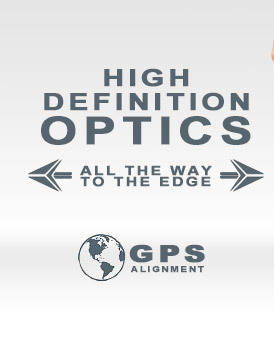 With the integrated GPS...you'll be set up in no time. 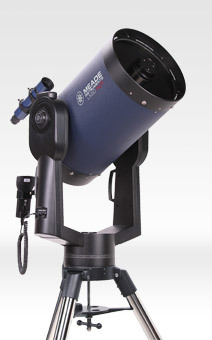 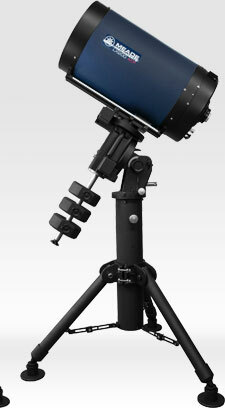 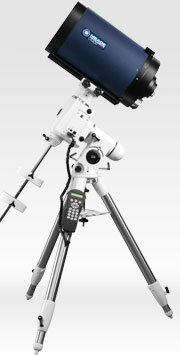 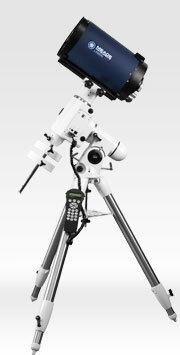 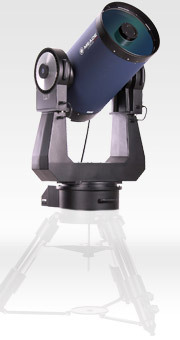 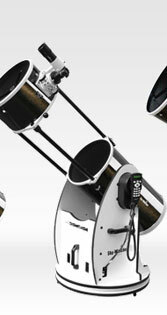 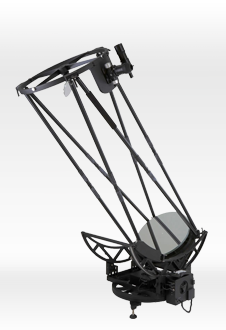 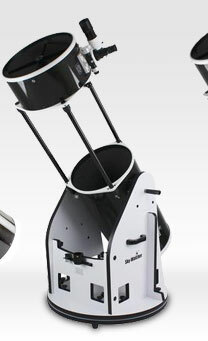 The Meade Cassegrain OTA's sitting on Skywatcher equatorial mounts can be used for both visual observing and astro photography. 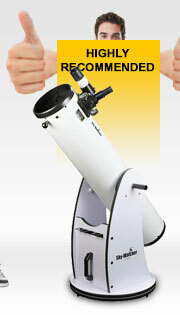     We offer free shipping Australia wide.